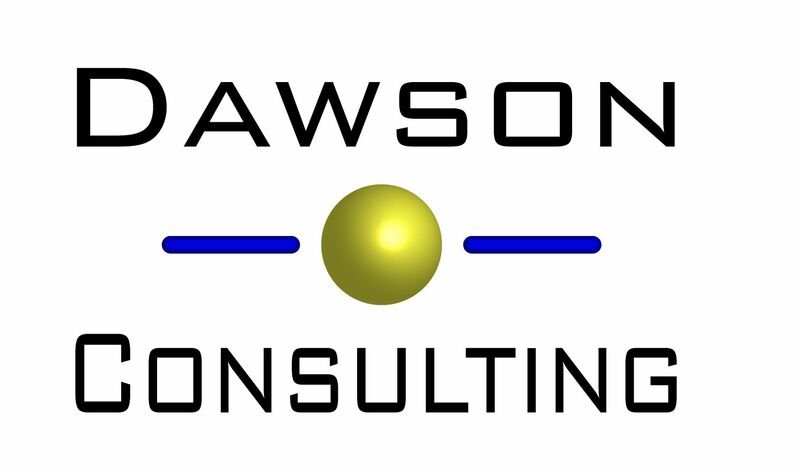 Please use this form to send a message to Dawson Consulting. Click 'submit' once to send, or 'reset' to start again. 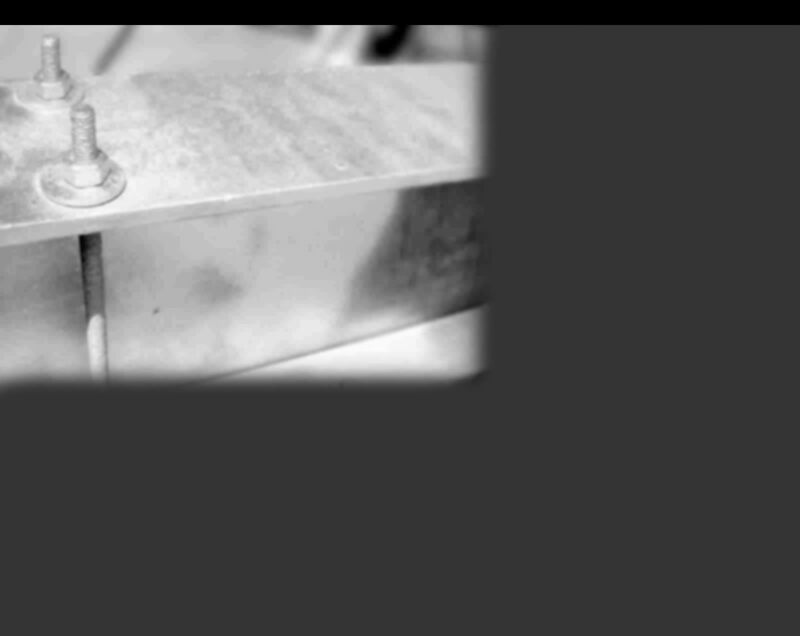 Alternatively, feel free to telephone or email using the contact info at the bottom of the page.